Earlier this month, some alleged case renders for the upcoming Nokia 9 flagship had hit the interwebs. The case renders revealed that the phone will have an all-screen front and dual cameras at the rear alongside a fingerprint sensor. 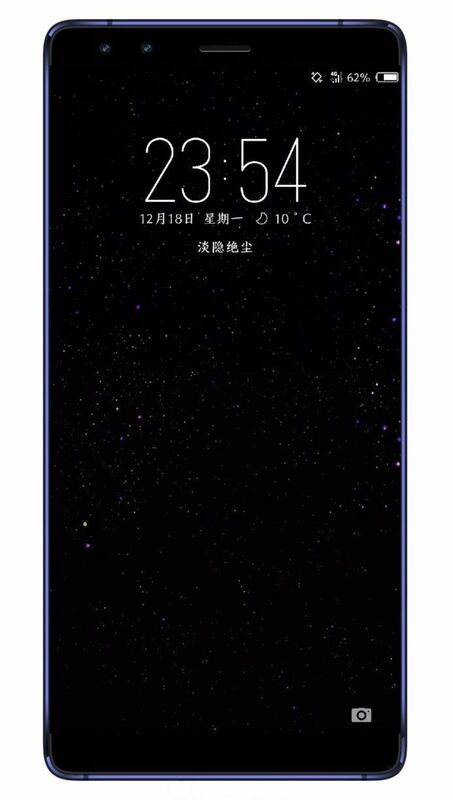 Now, an alleged render of the Nokia 9 has been spotted on Chinese networking website Weibo. 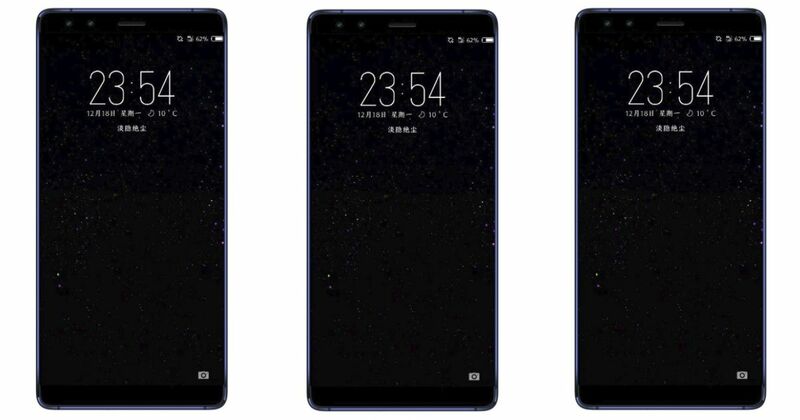 The leaked render also suggests that the Nokia 9 will sport an all-screen front. The phone will have very slim bezels on the two sides, but its top and bottom bezels seem to be a tad thick. The earlier reports indicated that the phone’s display will have an aspect ratio of 18:9. The render also reveals that the Nokia 9 will feature two selfie cameras. Notably, the Nokia branding seems to be missing from the front of the handset. The flagship is also expected to flaunt dual cameras at the rear. According to the earlier reports, the Nokia 9 will come with a glass and metal sandwich design. The phone will feature a 5.5-inch Super AMOLED display bearing a quad-HD+ (2K+) resolution and 18:9 aspect ratio. The handset will be powered by Qualcomm’s latest flagship SoC, the Snapdragon 845, mated to 4GB or 6GB of RAM. The storage variants of the device are expected to be 64GB and 128GB, which could also sport a microSD card slot for further expansion. Software-wise, the Nokia 9 is rumoured to boot Android Oreo out of the box. However, there’s also a possibility of it shipping with Android Nougat at launch, and an Android Oreo update coming later. The connectivity features on board are expected to be 4G LTE, single and dual-SIM variants, VoLTE (voice over LTE), dual-band Wi-Fi, NFC, USB Type-C and A-GPS. Unfortunately, there’s no word about the phone’s camera and battery specifications at the moment. Reports indicate that the Nokia 9 will be unveiled at an event on January 19th, alongside the Nokia 8’s (review) second-gen variant. We will have more details about the phones in the coming days, so stay tuned.